Nostalgia isn’t what it used to be. 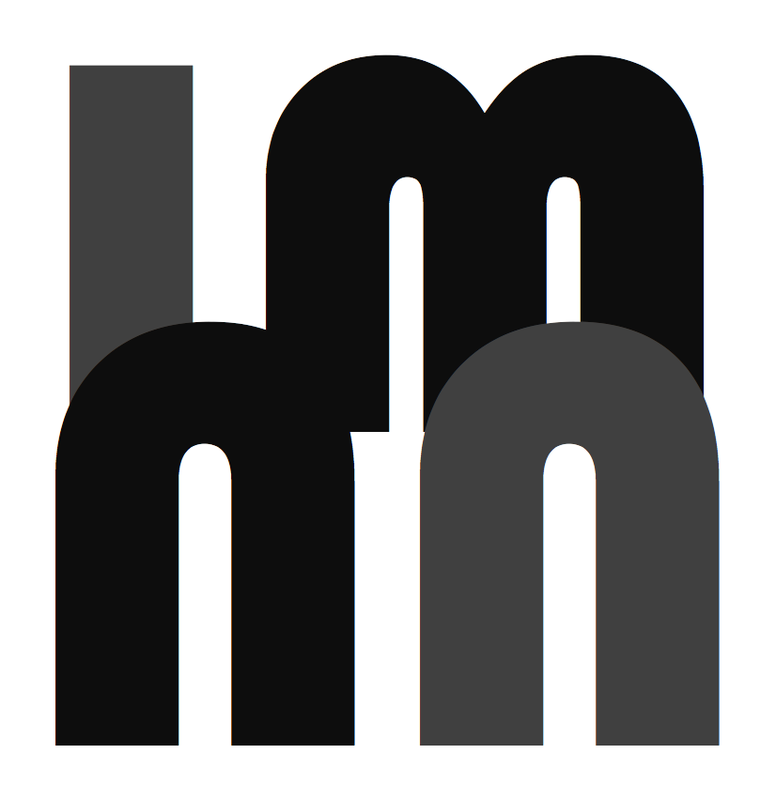 For many of us, modern memory is shaped less by a longing for the social customs and practices of the past or for family heirlooms handed down over generations and more by childhood encounters with ephemeral commercial goods and fleeting media moments in our age of fast capitalism. This phenomenon has given rise to communities of nostalgia whose members remain loyal to the toys, television, and music of their youth. They return to the theme parks and pastimes of their upbringing, hoping to reclaim that feeling of childhood wonder or teenage freedom. 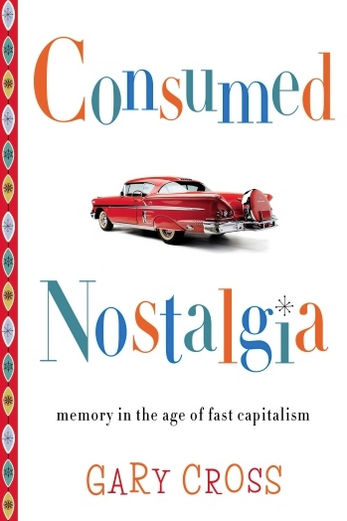 Consumed nostalgia took definite shape in the 1970s, spurred by an increase in the turnover of consumer goods, the commercialization of childhood, and the skillful marketing of nostalgia. Gary Cross immerses readers in this fascinating and often delightful history, unpacking the cultural dynamics that turn pop tunes into oldies and childhood toys into valuable commodities. He compares the limited appeal of heritage sites such as Colonial Williamsburg to the perpetually attractive power of a Disney theme park and reveals how consumed nostalgia shapes how we cope with accelerating change. Today nostalgia can be owned, collected, and easily accessed, making it less elusive and often more fun than in the past, but its commercialization has sometimes limited memory and complicated the positive goals of recollection. By unmasking the fascinating, idiosyncratic character of modern nostalgia, Cross helps us better understand the rituals of recall in an age of fast capitalism. Gary Cross is Distinguished Professor of Modern History at Pennsylvania State University. He is the author of a dozen historical books on childhood, consumption, technology, popular culture, and work, notably Men to Boys: The Making of Modern Immaturity; The Cute and the Cool: Wondrous Innocence and Modern American Children’s Culture; and An All-Consuming Century: Why Commercialism Won in Modern America.